Our knowledgeable and experienced Certified Arborists know that all tree and shrub pruning is not equal. The arborist assesses each tree or shrub individually and then decides what type of pruning is necessary to achieve the desired objective. 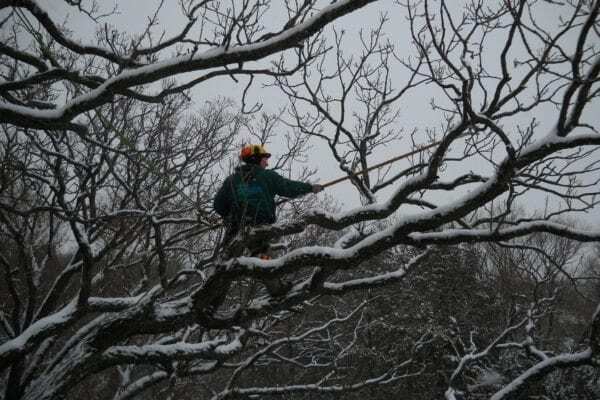 Crown cleaning, crown thinning, crown raising, crown restoration, deadwood pruning and structural pruning are nationally accepted standards of tree pruning developed by the American National Standards Institute (ANSI). The standards are extensive and involved. They are there to protect the consumer. Structural Pruning is one of our specialties. There are various types of hybrid trees specific to Wisconsin that benefit greatly from structural pruning. Autumn Blaze Trees are one of the most common (a hybrid of red maple and silver maple). They offer a rich fall color and grow quickly, which is exactly what many homeowners are looking for. Although they are a hardy tree, where the branches attach to the trunk can be weak if not properly cared for. Therefore, a mature Autumn Blaze Tree will easily split, especially from a strong wind or heavy snowfall. It is best to keep up with pruning these trees from early on, roughly every 3-5 years. Our team is able to structurally prune year-round! If you know it's been over 5 years, contact an arborist right away. Our knowledgeable and experienced Certified Arborists will help you benefit from these standards and assist you in determining what type of pruning your trees need. Always consider that properly pruned trees look better, minimize risk, are more healthy and increase value to your property. Wachtel Tree Science is practiced in a wide variety of tree pruning techniques and standards. 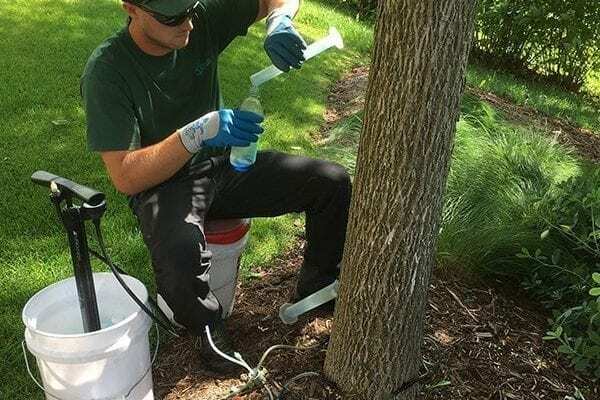 Our ISA Certified Arborists provide expert tree and shrub pruning through the use of industry leading equipment and safe, efficient techniques. Wachtel Tree Science is equipped to provide tree and shrub pruning for residential, commercial and municipal properties of any size, big or small. Finding an arborist who can determine what type of pruning is required for your trees is important. At Wachtel Tee Science, our knowledgeable and experienced Certified Arborists meet with you to help determine what type of pruning is needed for your property. 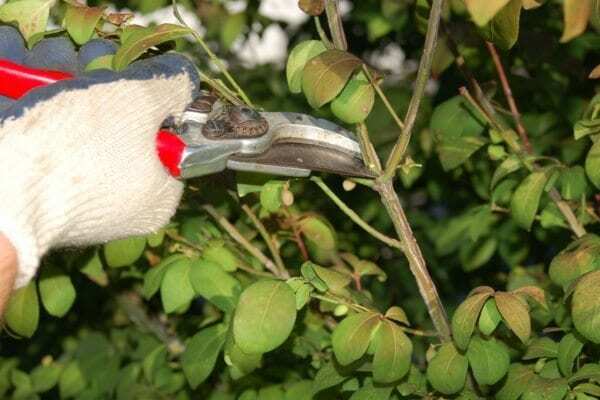 I truely enjoyed watching your people get up to the tree tops to trim up my trees. Especially the “ropes” guy. We use industry leading technology and best practices for efficient, professional and safe tree and shrub pruning services.